According the The Nibble, it's National Pancake Week. 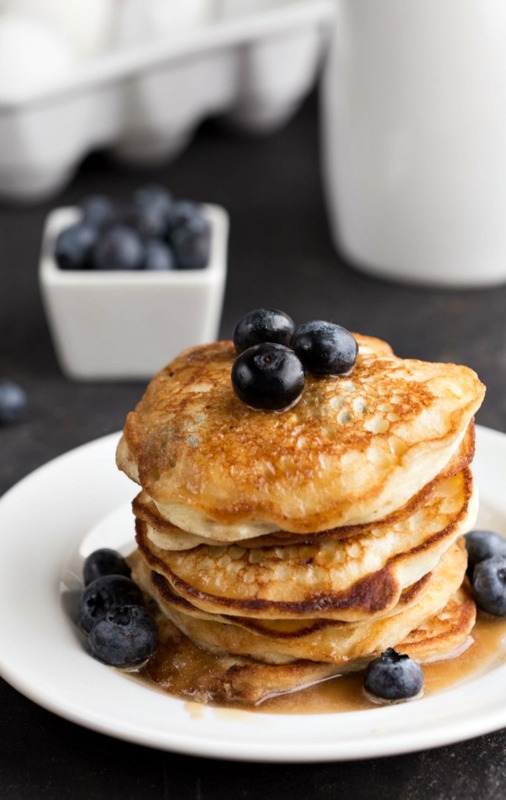 Who are we to argue when it comes to pancakes? 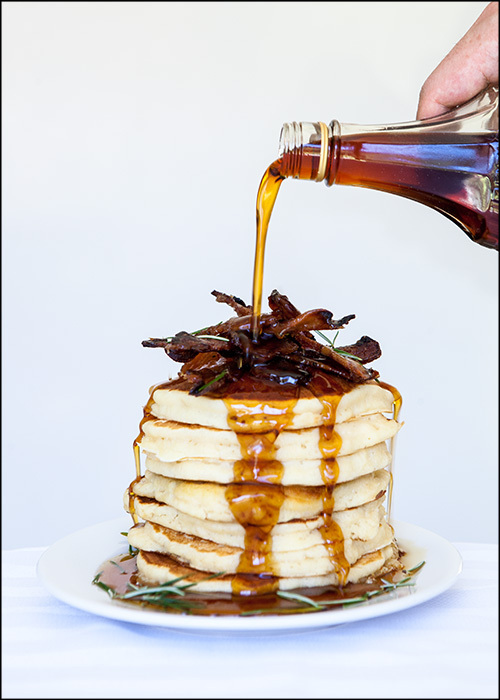 All we can say is bring on the stack! These recipes are intriguing. 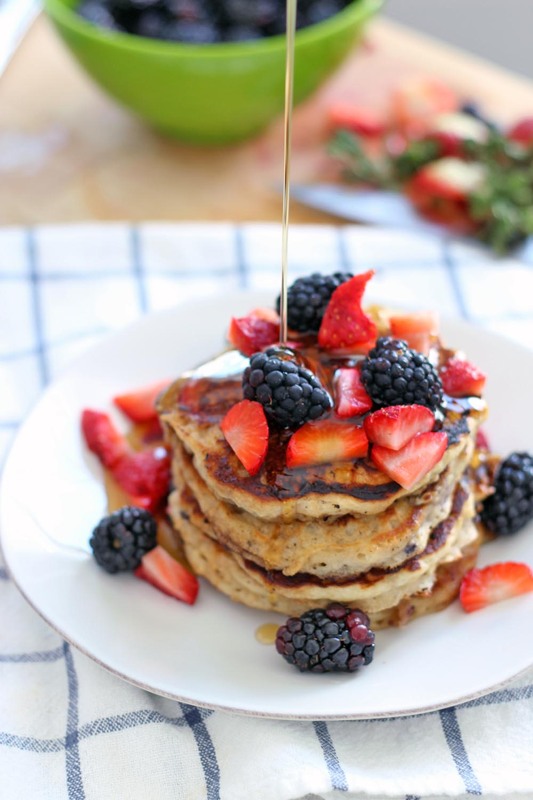 The all result in a fluffy, tender pancake, but the path to their existence is varied. 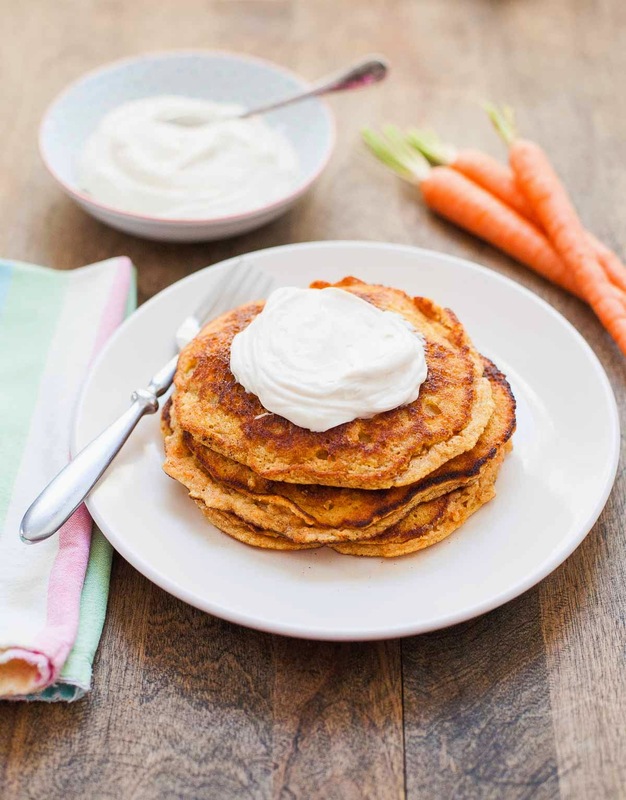 How about a carrot cake pancake? Or a rosemary olive oil cake, with Pancetta? 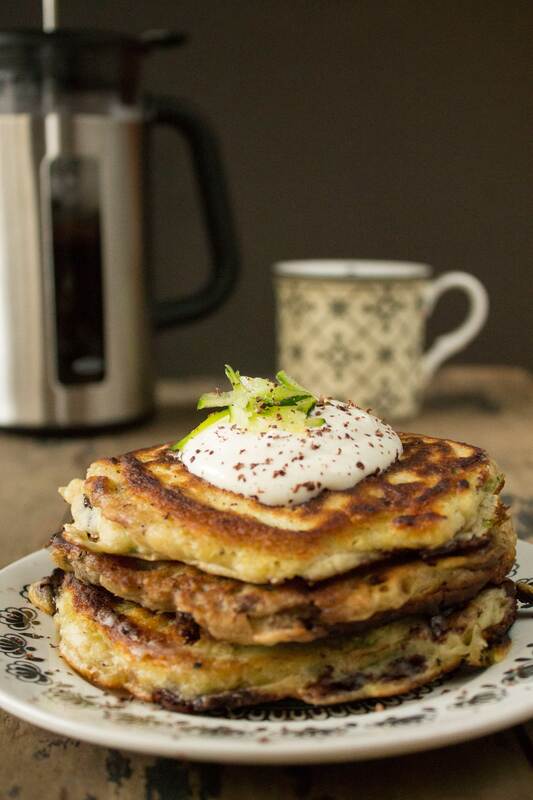 Enjoy celebrating this week long holiday with a plate or two of these pancake recipes. 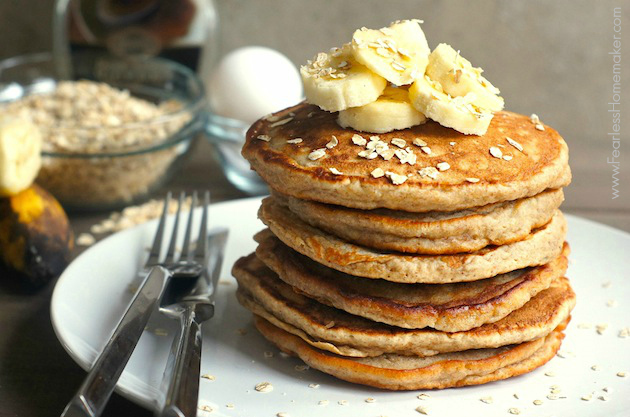 They are good enough for breakfast or dinner.